Logan Skelton is a much sought-after pianist, teacher, and composer whose work has received international critical acclaim. As a performer, Skelton has concertized widely in the United States, Europe, and Asia and has been featured on many public radio and television stations including NPR’s Audiophile Audition, Performance Today, All Things Considered, and Morning Edition, as well as on radio in China and national television in Romania. He has recorded numerous discs for Centaur, Albany, Crystal, Blue Griffin, and Naxos Records, the latter on which he performed on two pianos with fellow composer-pianist William Bolcom. A devoted teacher himself, Skelton has been repeatedly honored by the University of Michigan, including in 2003 the Harold Haugh Award for excellence in studio teaching, and most recently in 2017 with the Arthur F. Thurnau named professorship, among the highest honors given to faculty members at the university. Skelton’s own piano students and former students have won awards in many national and international competitions including Hilton Head, San Antonio, Cincinnati World, Washington, Bartók-Kabalevsky-Prokofieff, Fischoff, Jacob Flier, Iowa, Frinna Awerbuch, Eastman, Crescendo, Dallas, Missouri Southern, Los Angeles Liszt, Wideman, Concorso Internazionale di Esecuzione Musicale, Schimmel, Liszt-Garrison, Grieg Festival, Del Rosario, Beethoven Sonata, Ithaca, Piano Arts, Heida Hermanns, Dubois, Schmidbauer, Peabody Mason, Janáček, Seattle, Kingsville, New York, Oberlin, Idyllwild, as well as numerous Music Teachers National Association national competitions. His former students hold positions of prominence in music schools and conservatories throughout the world. 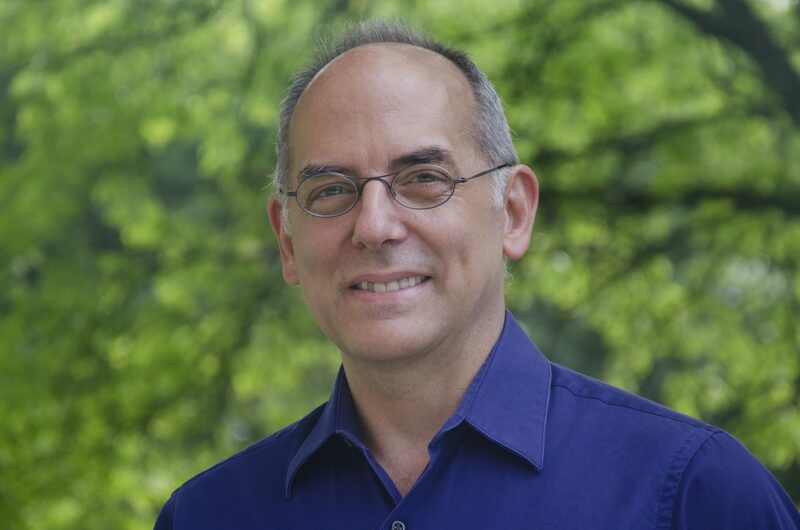 He has served on the faculties of Manhattan School of Music, Missouri State University, and is currently Arthur F. Thurnau Professor of Piano and Director of Doctoral Studies in Piano Performance at the University of Michigan.